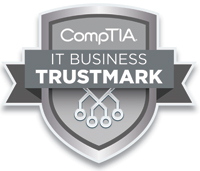 We are pleased to announce that Drum Brae Solutions have achieved the CompTIA IT Business Trustmark. The Trustmark is designed to validate an IT company’s ability to demonstrate sound business practices and provide quality service. 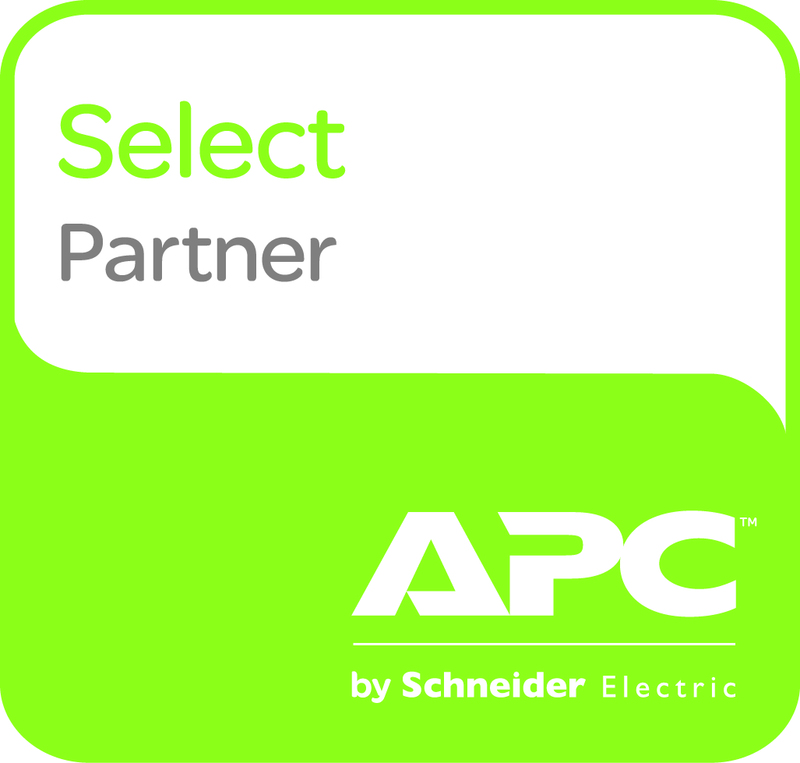 The credential validates that an IT company follows industry best practices related to service agreements, standard operating procedures, and systems and tools for delivering its services. We have worked hard to achieve this were delighted to travel down to Cardiff for the presentation of the certificate.